These last couple of months have been a bit stressful to say the least. In February Mr. Savvy and I had decided to extend our lease that was to end in March and save money even though we really wanted to move into a larger place. That same month an awesome opportunity came his way via a new job. So, we were able to move after all and at the end of the month we were left to find a new home and pack…in less than a month. Unfortunately in the process of packing, I found out that I wasn’t actually Super Woman and seriously hurt my back. Like unable to stand more than a minute or 2 or make it up the stairs without excruciating pain serious. As you all know, moving in itself is stressful enough no matter how much you prepare, nevertheless when you can barely move to move boxes and then unpack. During this time I had a bunch of work piling up and Mr. Savvy was also handling a major launch at his new job. Luckily, I’m starting to be able to move around more without so much pain, but I’ve had a serious need to relax trying to catch up on everything. Insert Brancott Estate Flight Song Wines and our screened in patio. 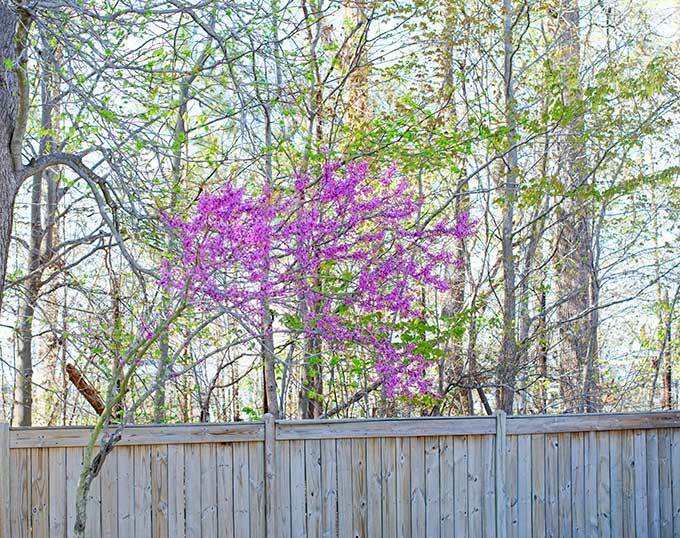 It’s so nice to have a yard again and enjoy the blooms of spring. Our new yard is in need of some serious love and sprucing up, but it is so nice to finally have a yard again. While it needs some work, there are some beautiful flowers, trees and bushes beginning to take life this spring. It’s so lovely to be able to enjoy all the warm spring breezes while relaxing in the screened in patio. 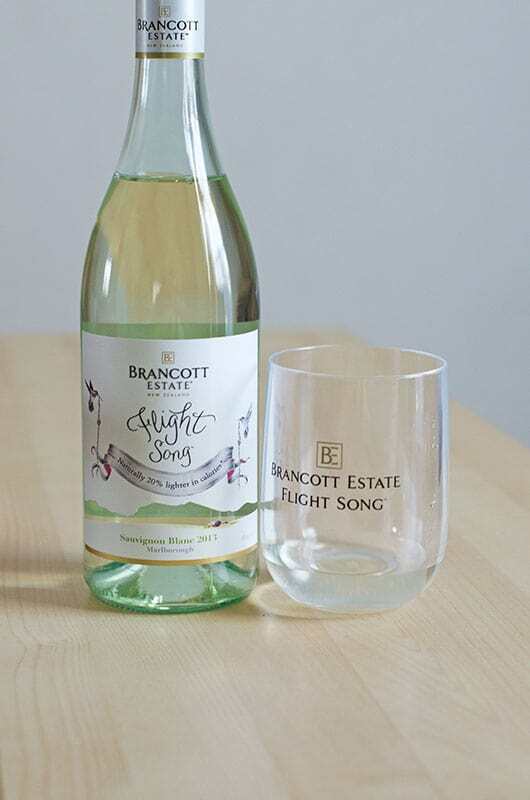 It’s made even better with a nice glass of chilled Flight Songs wine, new from Brancott Estate. 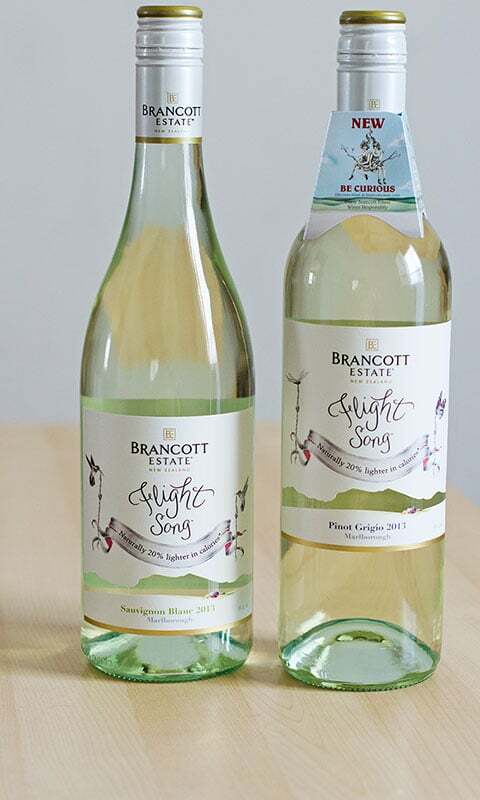 I had honestly never heard of Brancott Estate, but they were apparently the first to plant the Sauvignon Blanc grape in the Marlborough Region of New Zealand. I’ve also never been that much of a drinker, but I do enjoy a glass of a good wine now and then. I usually don’t drink more because I don’t like to drink a lot of my calories. So, I immediately was looking forward to trying the Flight Song wines as they are naturally 20% lighter in calories without sacrificing flavor. Brancott Estate achieves this by harvesting select estate parcels early, which I didn’t know was even possible! New flowers blooming around our yard. I received both the Sauvignon Blanc and Pinot Grigio to try and loved both. They’re both crisp and refreshing with a ton of fruity flavors without being too strong. They’re definitely perfect for sipping with a fruit and cheese appetizer, chicken, fish or pork main dish, or, as I do, to just take a moment to relax and clear your mind. I definitely look forward to continuing to enjoy the Flight Song wines well into the summer for relaxing, a night in with friends, and some grilled chicken. Yum! The best part is, each bottles retails for just around $15. Even if we’re in dire need of a new outdoor table, it doesn’t mean I still can’t relax with a nice glass of wine. 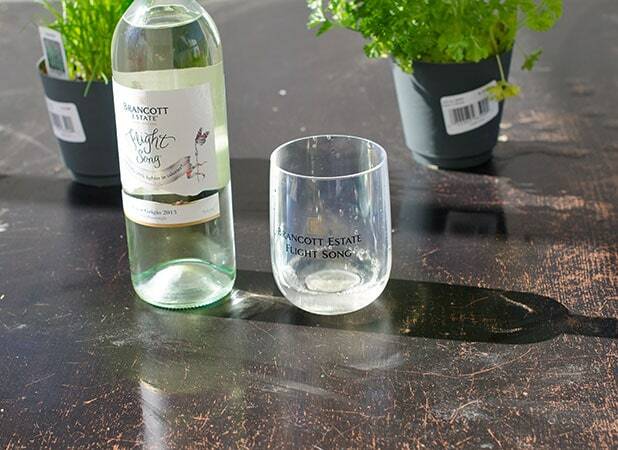 For more information about Brancott Estate wines, visit them on Facebook and Twitter. « How Do You Celebrate the Scents of Spring? Oh man, moving is so stressful! Glad you were able to relax. Thanks, Jen. :) I always save the next time we move will be so much easier and not as stressful, but it never is, haha. You have a beautiful view! I don’t drink wine but I think my friends would love this. Might have to pick some up for our next get-together. I could use a glass of that right now lol! It looks so refreshing. I also really like the label. That’s one thing I really liked about this wine, Toni. I don’t drink a whole lot so I’m not overly used to the bitterness and dryness of some wines. This one was totally perfect! A nice wine with a few less calories sounds good in my book. I’ve heard about this wine recently… I think I need to try it out! Do you know what percentage of alcohol is in this wine? Donna, they are around 9 – 10%. We haven’t tried this wine yet. It sounds great and your new backyard looks wonderful. Congrats on the move and the new job for the Mr! I have never heard of this brand, but it sounds wonderful!